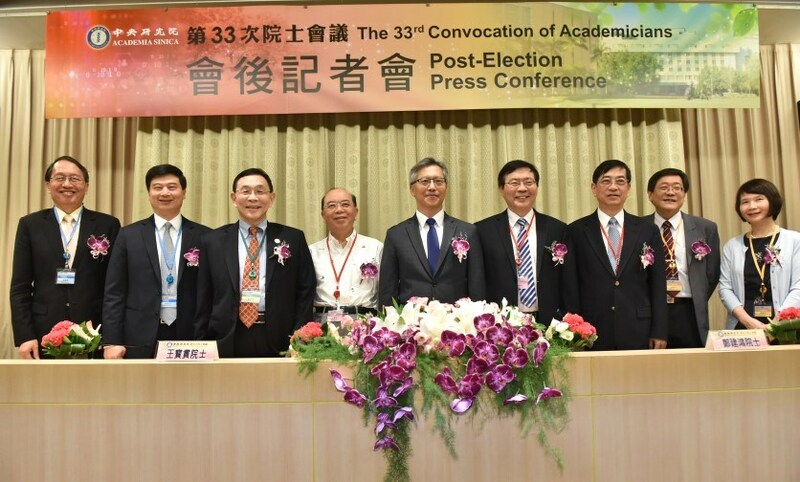 Dr Pui-Yan Kwok has been elected by the Academia Sinica to its 2018 class of Academicians. 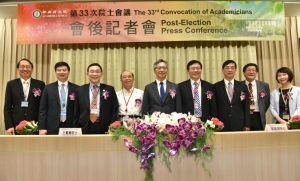 A total of 21 academicians across all academic disciplines received this high honor this year. Academia Sinica is the national academy of Taiwan.